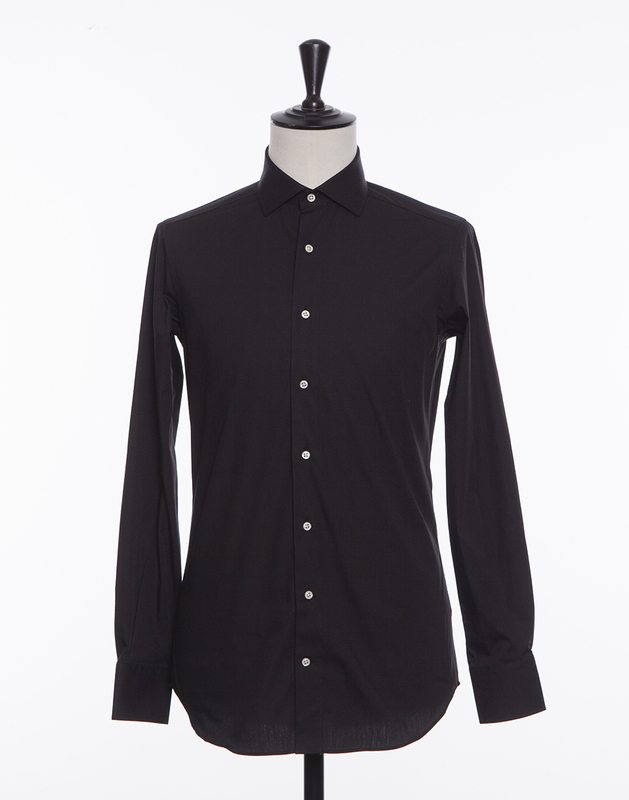 The black poplin shirt is a minimalistic way of contrasting the shirt wardrobe’s base colours in white and light blue. 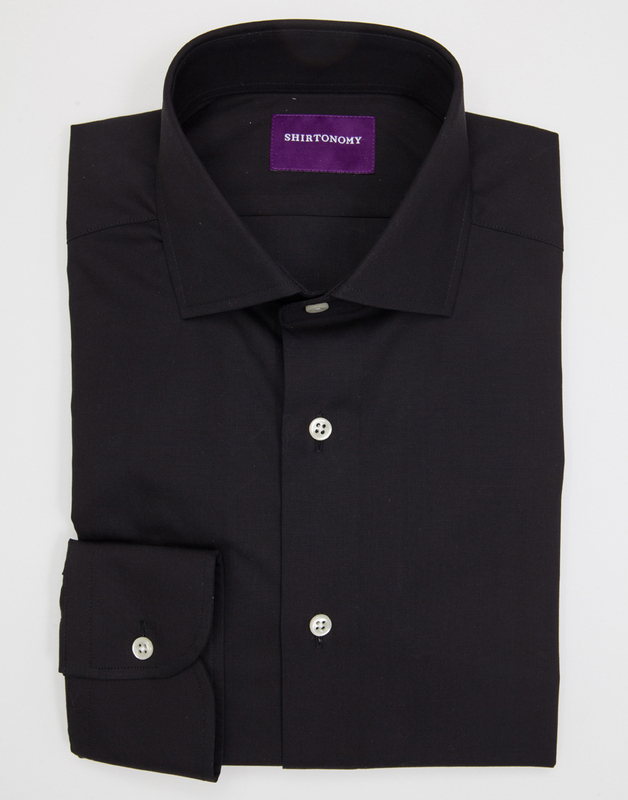 Black poplin has become a loyal servant among creative professionals and during informal social events. 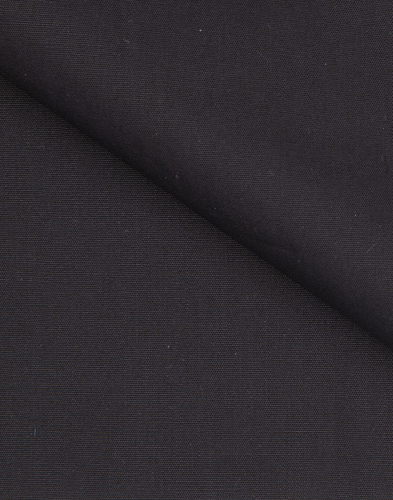 This fabric goes on its own or paired with a jacket, but consider leaving your tie at home. 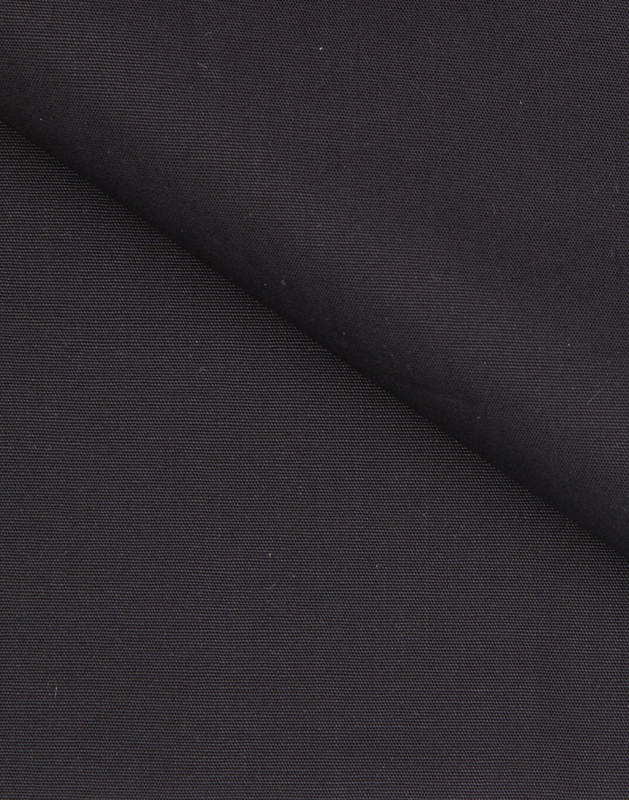 This fabric is woven in Italy and should preferably be washed with detergent intended for black garments in order to preserve the colour the best possible way.